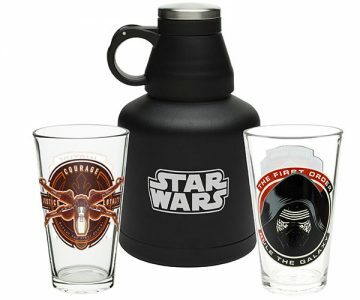 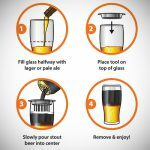 Create the perfect pub style Black and Tan favorites at home with the Black and Tan Beer Glass Set! 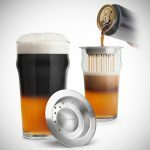 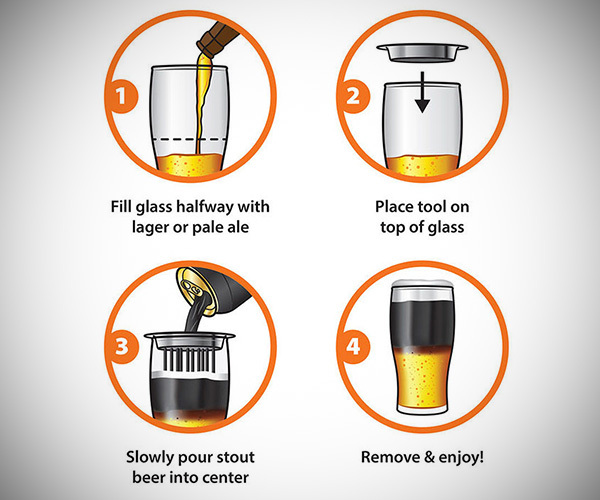 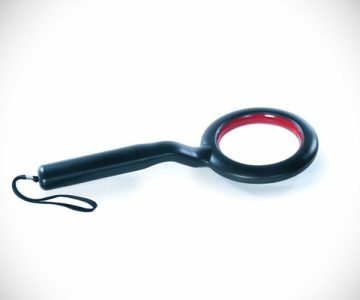 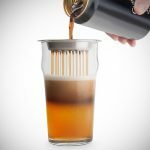 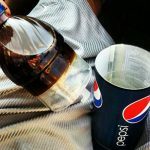 Just fill your Black and Tan glass halfway with lager, place the stainless steel layering tool on top of the glass, and pour in your stout. 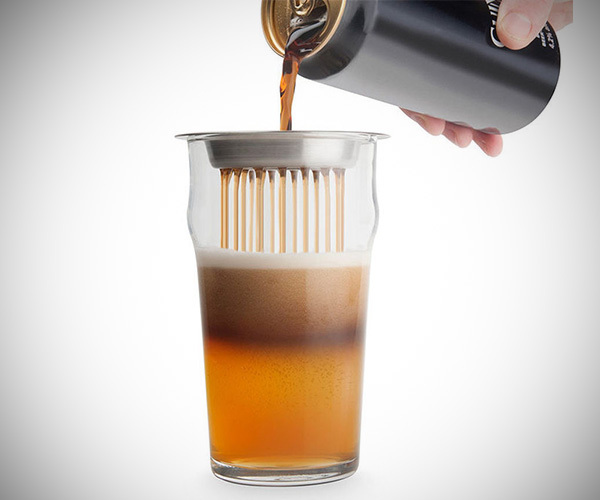 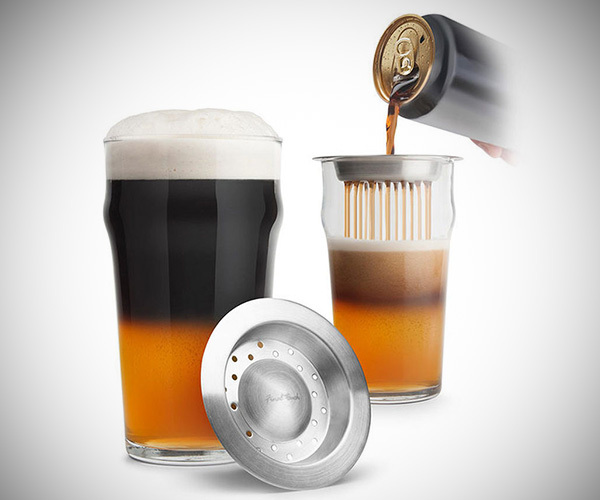 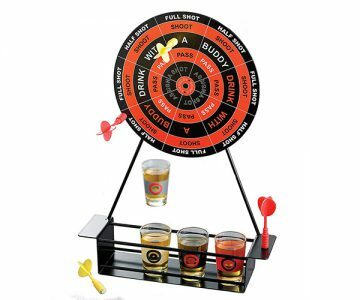 The layering tool effortlessly separates the beers, creating a picture-perfect Black and Tan every time.